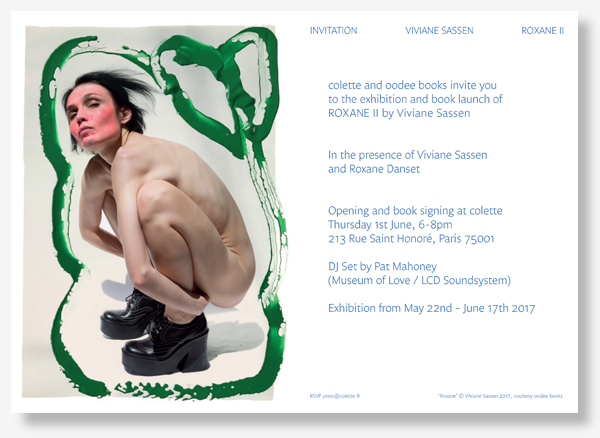 Viviane Sassen will be signing her book ‘Roxane II’ at colette in Paris on the 1st June 2017, from 6-8pm. 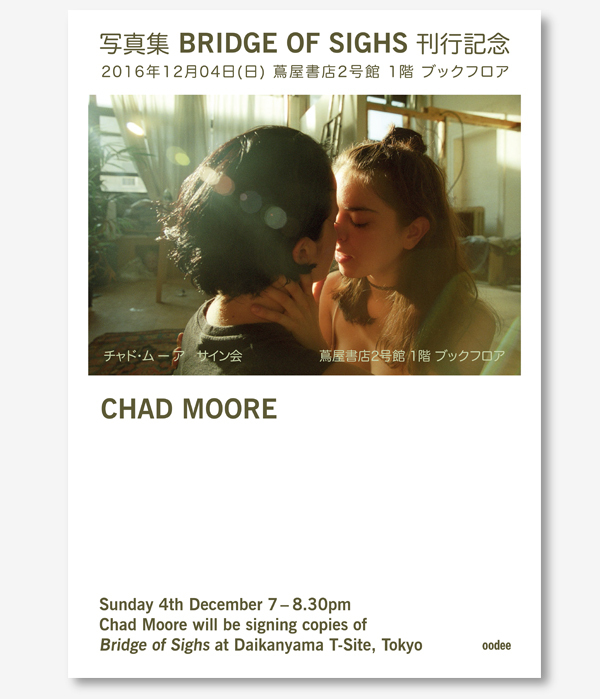 in Tokyo at Daikanyama T-Site on the 4th December 2016 from 7pm till 8.30pm. 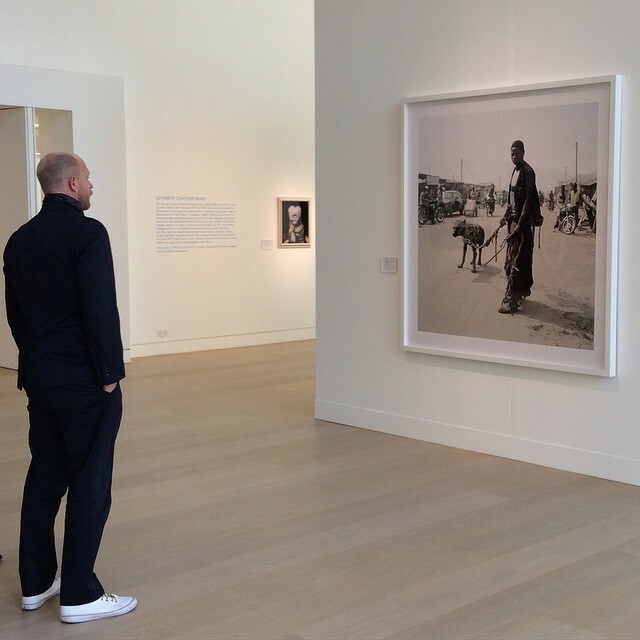 We’ve followed Pieter Hugo giving a talk at Phillips Auction House in London, before his print got sold in auction. 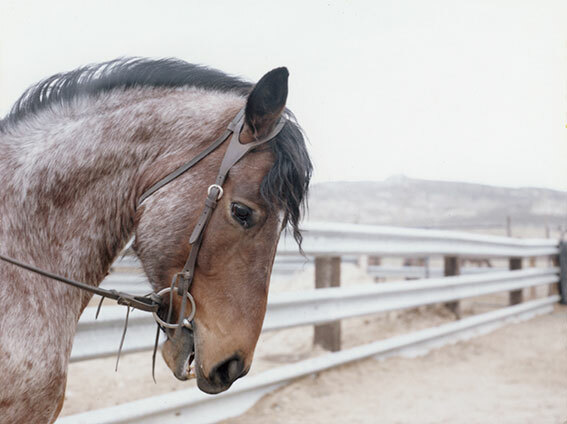 Anima and The Widest Prairies is the first UK solo exhibition by Dutch artist Charlotte Dumas. 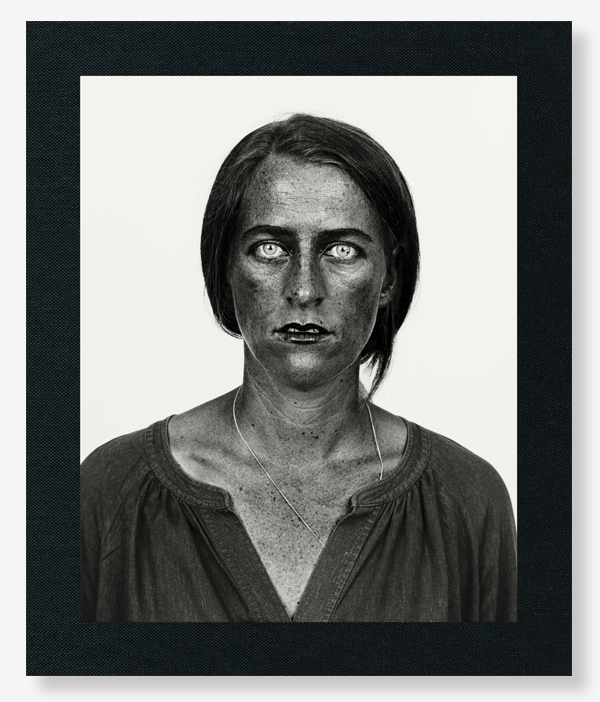 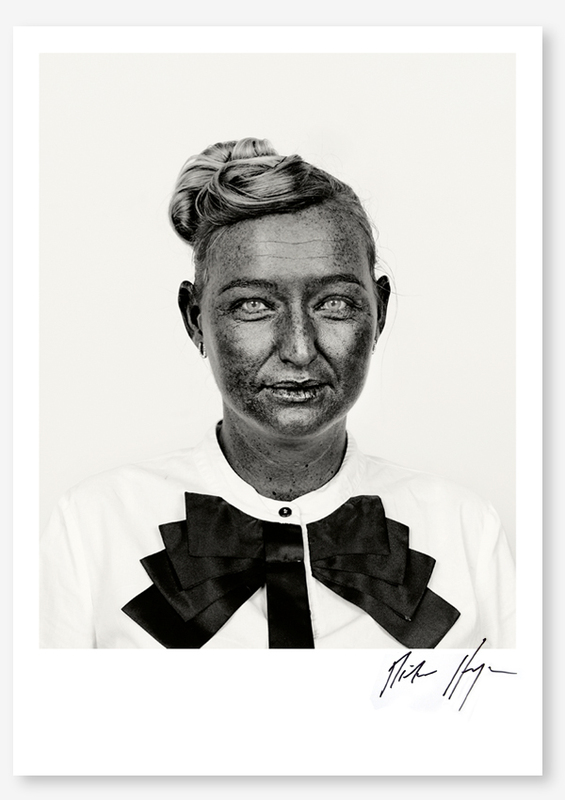 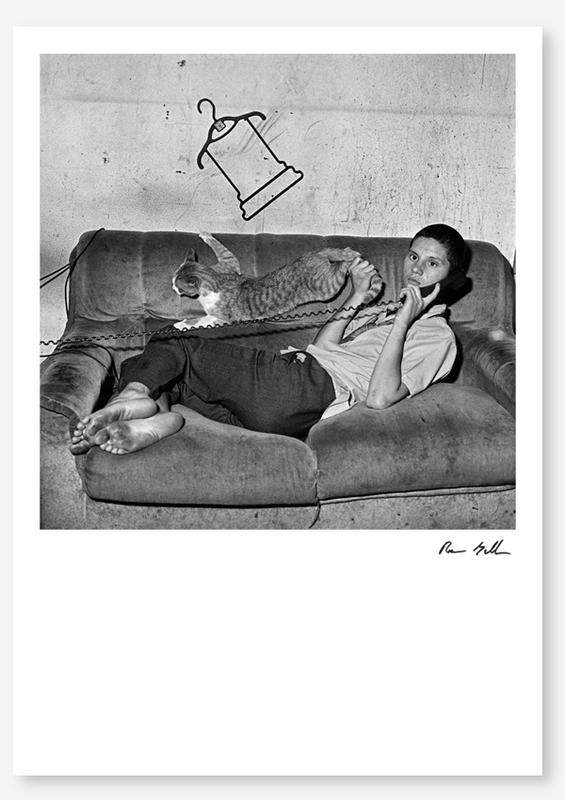 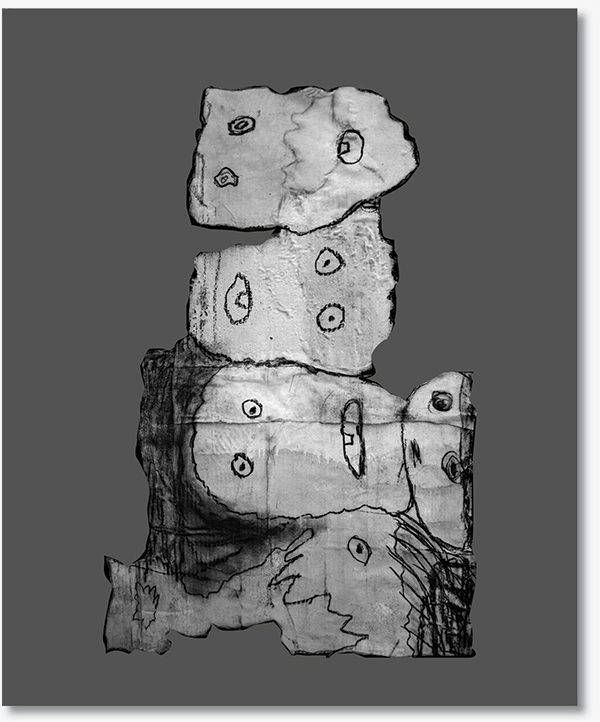 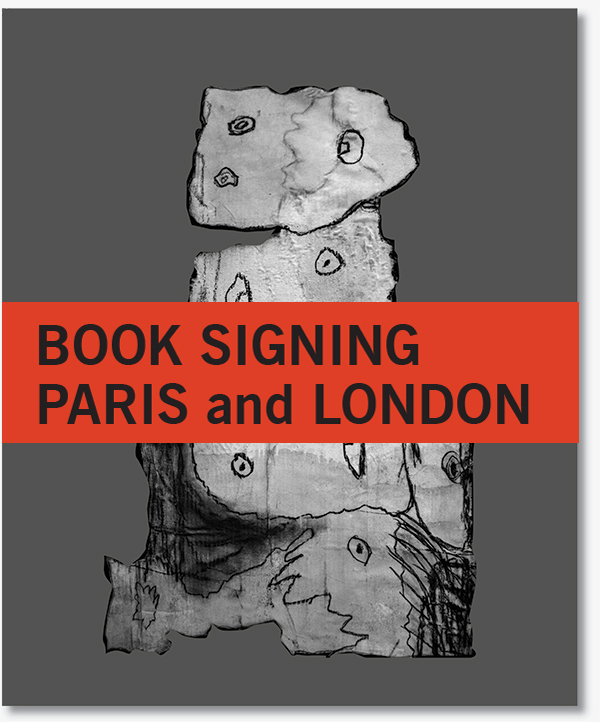 limited editions posters (regular and signed copies available) by photographers is by Roger Ballen. 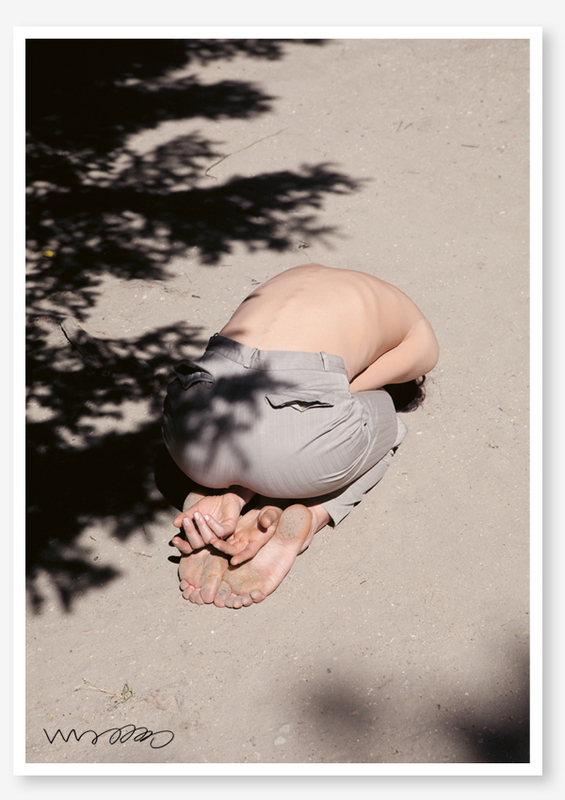 The second poster from our series of limited editions posters (regular and signed copies available) by photographers is by Viviane Sassen, from her series ‘Roxane‘. 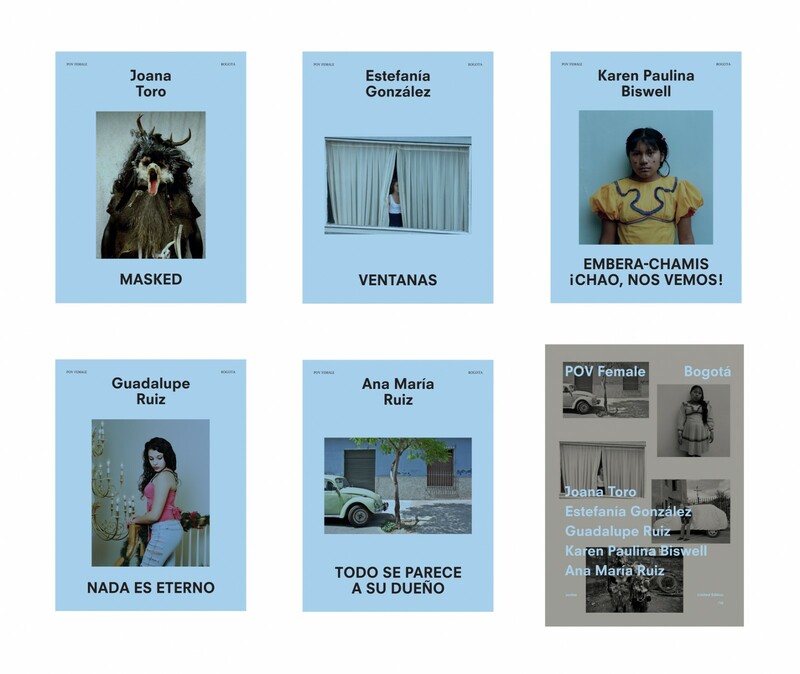 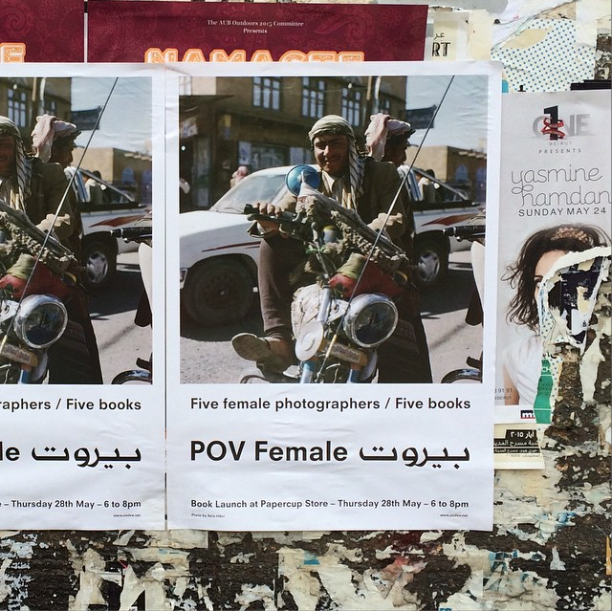 All POV Female Bogota books are now OUT OF PRINT! 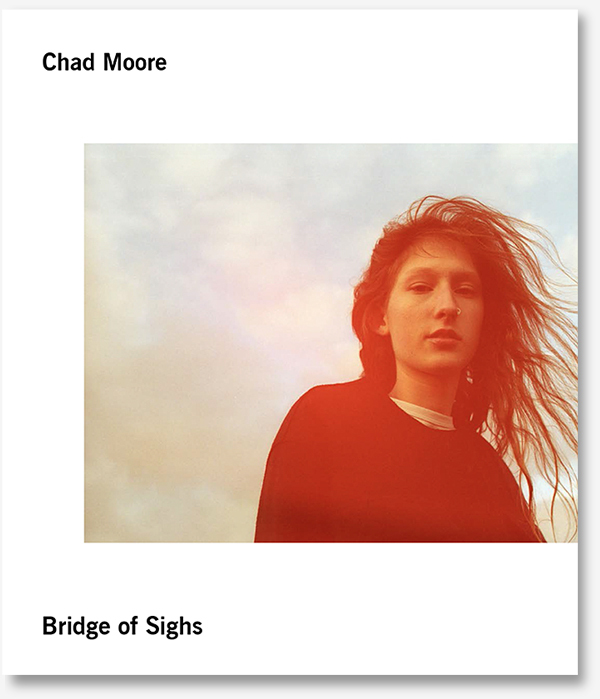 oodee’s founder and creative director Damien Poulain is in the jury of the prestigious Hyeres Festival of Fashion & Photography 2014 where, alongside Steven Hiett, Manish Arora, Cathy Remy, Brett Rogers, Oliver Sieber. 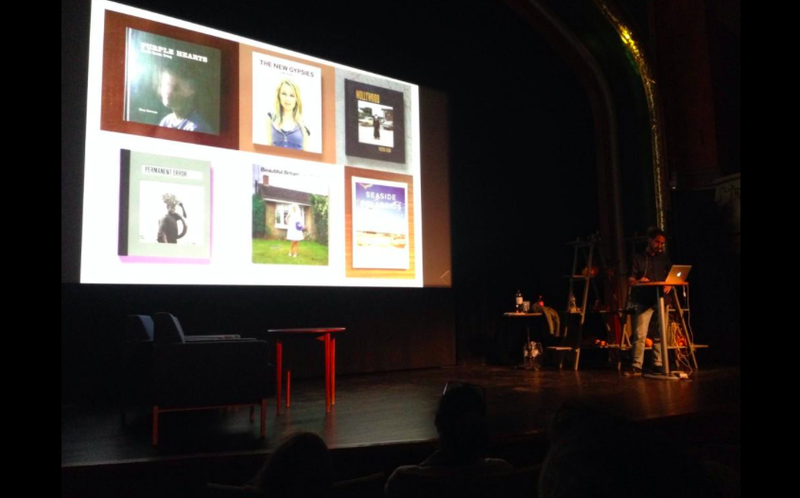 Together, they selected 10 photographers to be shown during the festival and finally chose a winner. 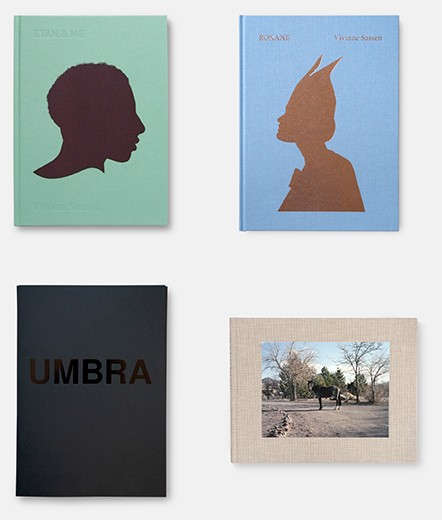 oodee is nominated for the book publisher of the year at the Lucie awards with the book ‘There’s a Place in Hell For Me & My Friends’ by Pieter Hugo. 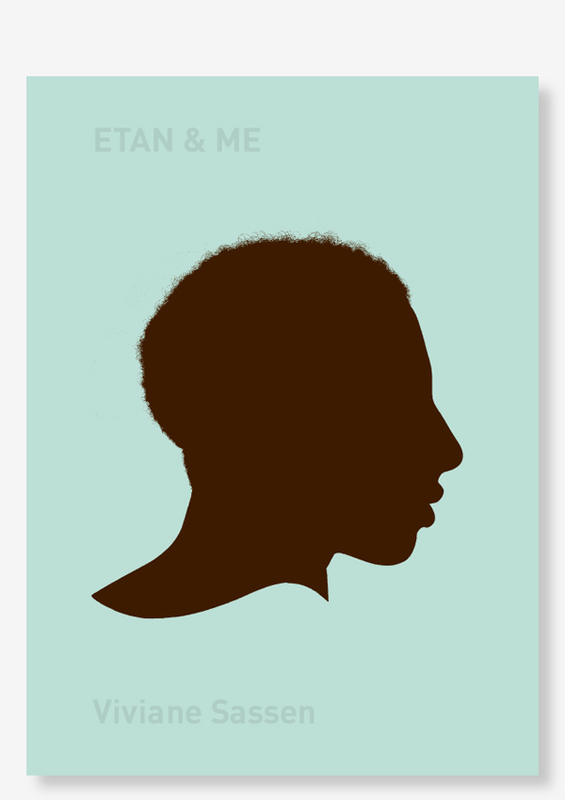 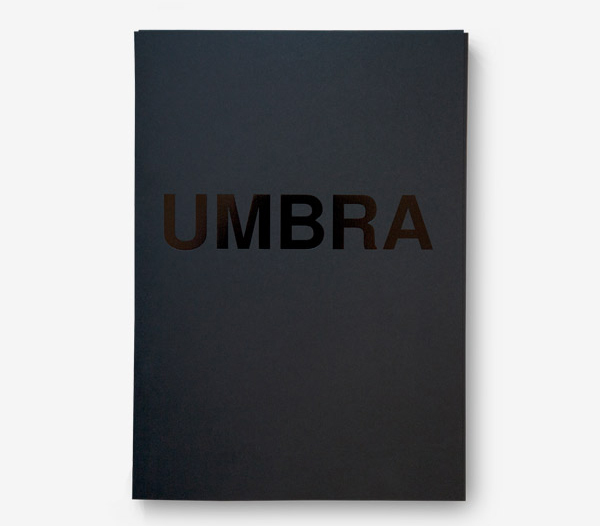 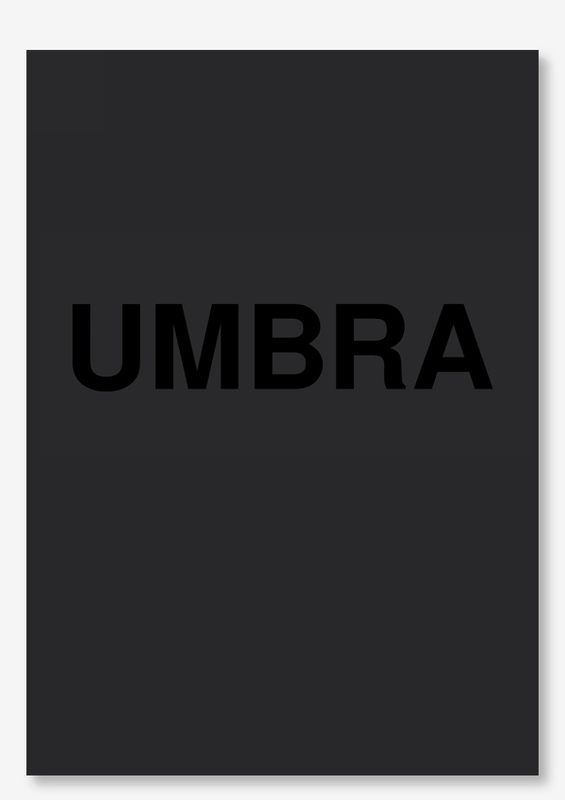 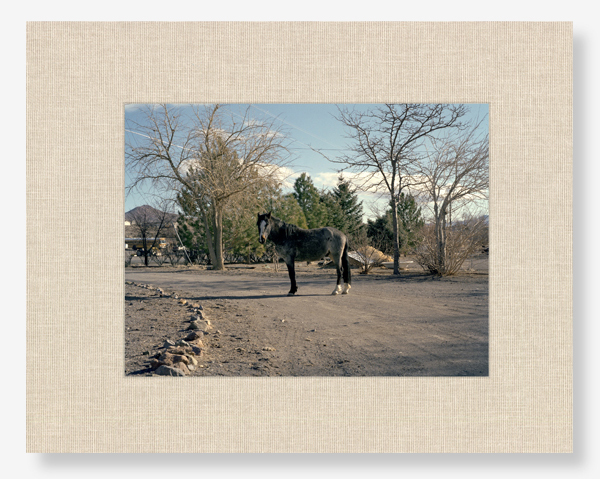 Nominated alongside: Aperture, Steidl, Taschen, Thames & Hudson and 21st Editions. 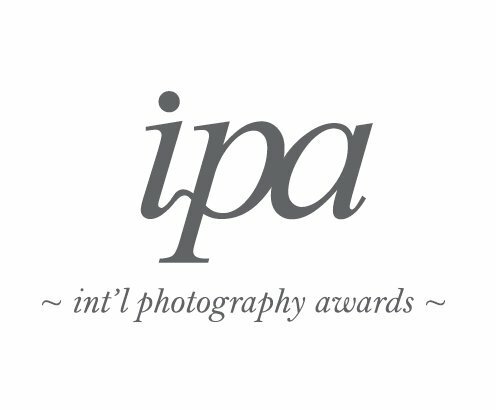 We’re very honoured! 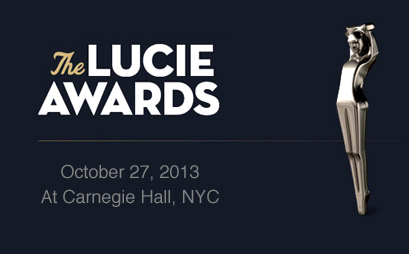 The ceremony will take place on the 27th October in NYC.